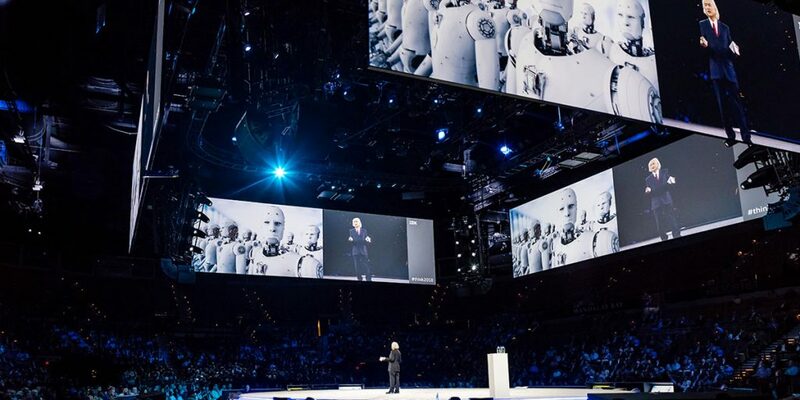 At IBM we’re always talking with companies that are in various stages in their AI journey – whether they’re investigating a solution, or already starting to implement, they’re all seeing AI as an important way to gain a critical competitive advantage. Why? AI transforms business processes and workflows, empowering teams to make better decisions, and execute tasks with greater confidence and accuracy. Organizations of all kinds are taking advantage of AI in ways that deliver better insights to their customers faster and can handle volumes of work far beyond what has previously been possible. Every day, IBM clients find new ways to work smarter with Watson, our enterprise-ready AI. 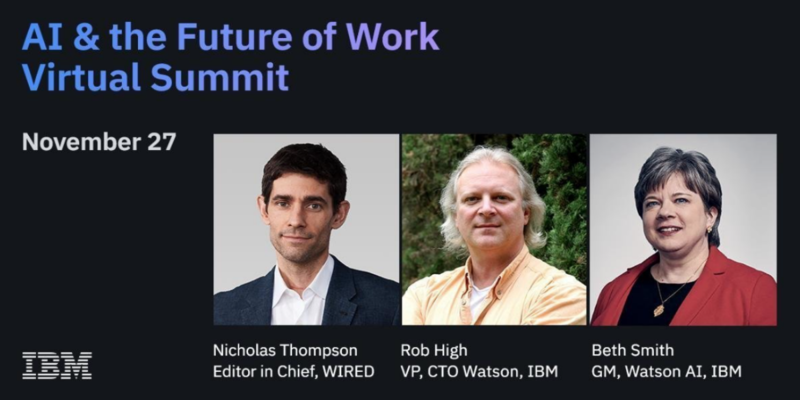 To hear these stories in action, join IBM & WIRED on Nov. 27th for the AI and the Future of Work Virtual Summit. WIRED Editor in Chief Nicholas Thompson will discuss the ways AI is impacting our lives and workplaces. The financial industry moves fast and is in constant flux; customers demand answers and advice that call on deep levels of expertise from advisors. 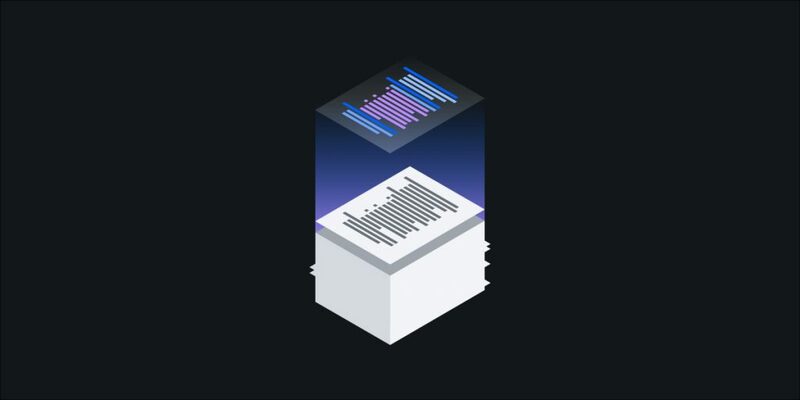 Much of the useful information they need resides in unstructured data spread across documents, videos, social media, and other sources, which traditional systems – and human beings – simply can’t interpret and analyze reliably at scale and speed. Accrete.AI uses Watson to help fund managers discern the value within the noise; addressing the everyday information overload of large volumes of information like earnings reports, federal pronouncements, news updates, social feeds, and more. Enterprises analyze contracts and governing documents for nearly every transaction they execute – from the simple to the complex. The contracts are individualized, and each contains its own specific language about the dates and agreed upon performance. Harvard Business Review estimates that inefficiencies in contract management costs companies between 5 and 40 percent of the value of any given deal. Aponia and EisnerAmper, in partnership with IBM, are taking a data-driven approach to auditing using cognitive systems so professionals can conduct reviews in minutes vs. hours, allowing professionals to focus on more strategic, higher value work. The Royal Bank of Scotland teamed with IBM Watson to create its digital assistant Cora to deliver best-in-class assistance to their customers. The AI powered chatbot interacts with the bank’s customers, delivering fast and accurate responses to questions based on more than 1,000 responses to more than 200 customer queries. As Cora interacts, it learns. 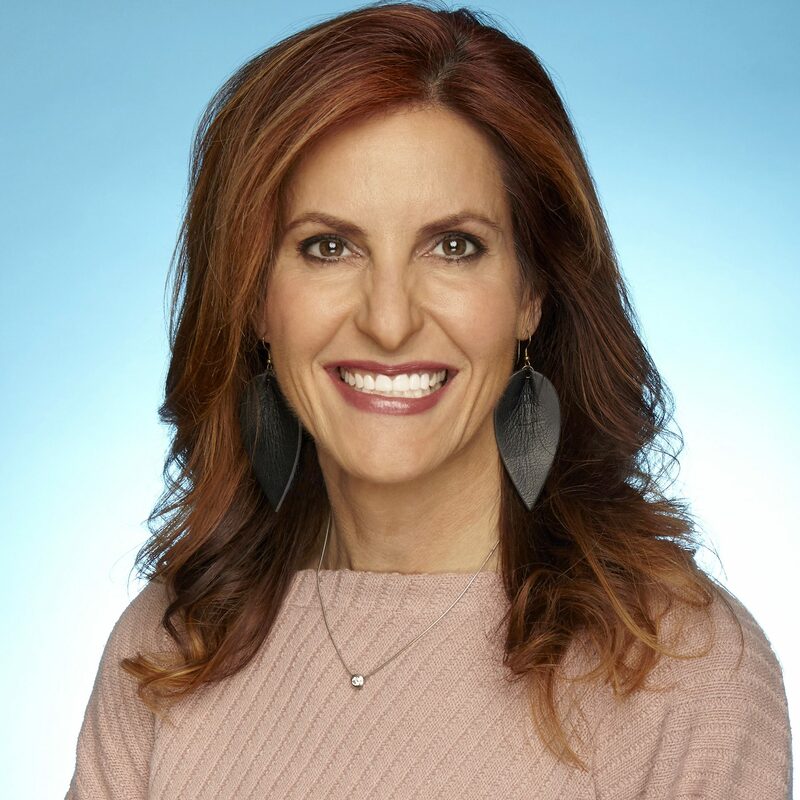 Through its conversations with customers and the bank’s staff, and in working with IBM, Cora has doubled its knowledge base in just 12 months. Perhaps the most exciting part of the AI revolution is that we continue to identify use cases for the technology that are entirely new. LegalMation combined Watson services with its own software in a first-of-its-kind solution for quickly drafting litigation work. With Watson, lawyers are now drafting briefs that once took hours in minutes. And these are only a few of the stories you’ll hear when you join IBM & WIRED on Nov. 27th for the AI and the Future of Work Virtual Summit. Register now to learn how businesses like yours are using AI to: make better decisions faster, understand complex documents to mitigate risk, deploy virtual agents to enhance customer service, and foster innovation with AI Centers of Excellence. 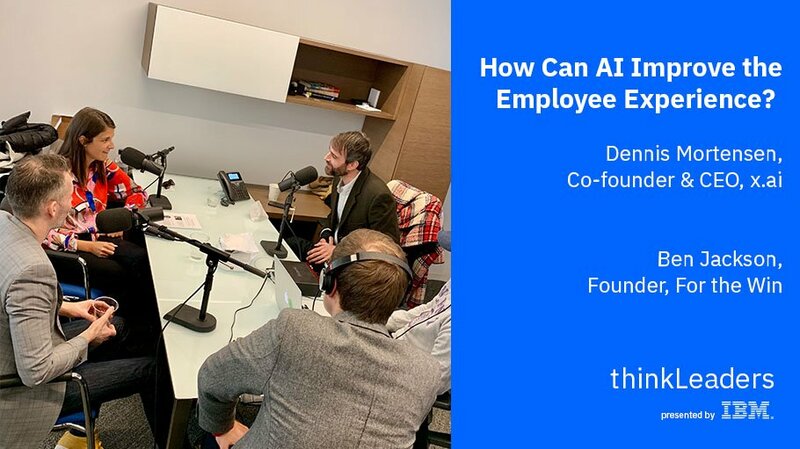 Discover how is AI changing the way professionals work. Register to watch IBM Watson’s AI & the Future of Work Virtual Summit.